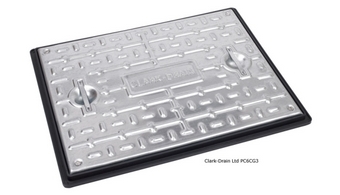 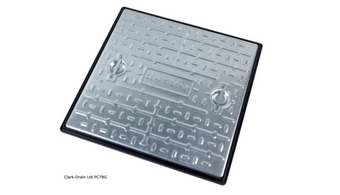 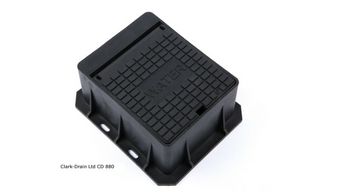 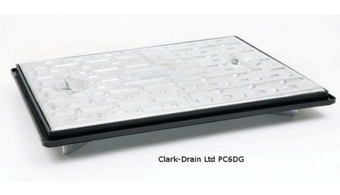 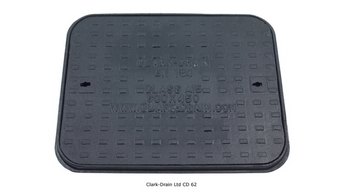 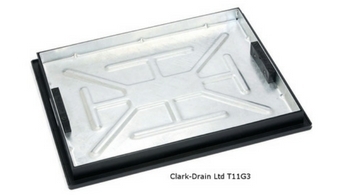 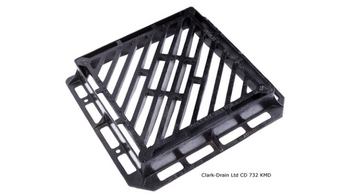 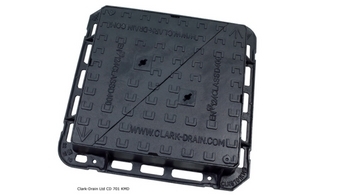 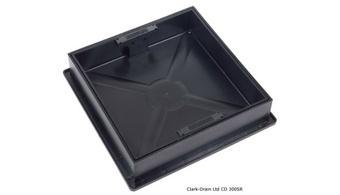 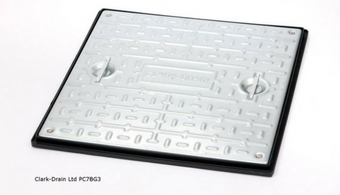 Here at Sydenhams, we've got you covered with a huge range of Manhole Covers from Clark Drain, suitable for all kinds of applications. 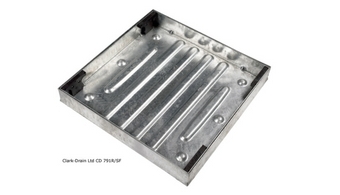 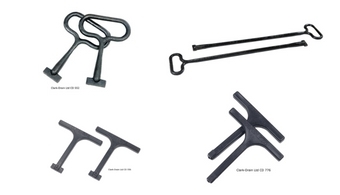 All covers are made to British Standards Specification including weight categories for Steel and loading categories for Iron, so you are aware of what covers can be applied to certain areas. 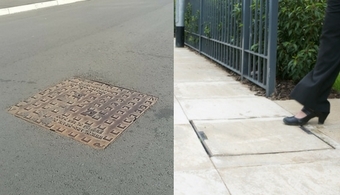 We do a range of Galvanised Steel Manhole covers of all shapes, sizes and weights to ensure use for the right application. 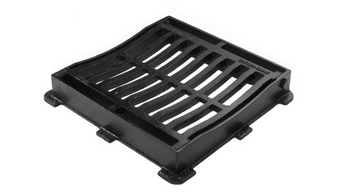 25T - will support a slow moving wheel load of 6.25T, recommended for pedestrian precincts, commercial delivery access & emergency services. 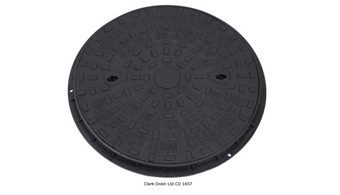 We do a range of Cast Iron Manhole covers & Gullys of all shapes, sizes and weights to ensure use for the right application. 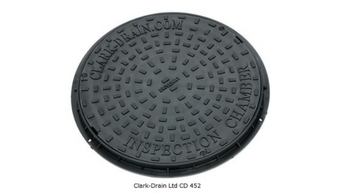 Class D400 - for areas with fast moving traffic such as high streets, trunk roads, carriageways & hard shoulders.